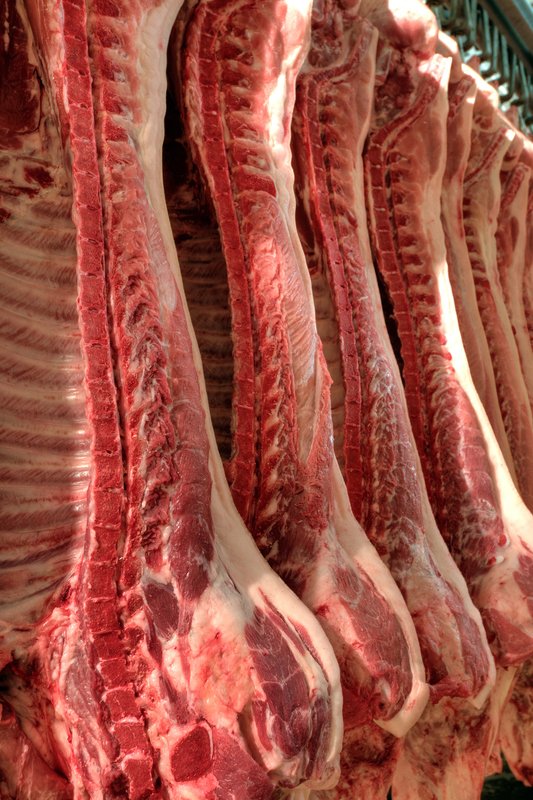 - Different parts of beef or veal from cutting including sirloin, roast beef, steak, rump, stripe, sternum, ribs, shins and other parts on demand. The products can be packaged according to customer requirements. Standard packaging for offal or parts of a 10 kg carton with foil. We can also prepare a different form of packaging.